When winter comes knocking, there’s the rough weather and biting cold to contend with. Whilst we may be making the most of it by enjoying the festivities, we’ll need to return to reality eventually and face the cold. Therefore, it’s important to be properly equipped with the appropriate footwear for the winter season. Whilst some shoes may just about cope with the harsh weather, you won’t be doing them any favours. Eventually, they’ll succumb to the cold and wet only to fall to pieces. You can use the above links to jump straight to one, which may have caught your eye. Otherwise, keep scrolling to see them all. Afterwards, we’ll cover how to care for your winter boots in order to increase their lifespan. If you’re in a rush, you can use the menu below to quickly purchase the boots that catch your eye. However, if you have the time you can discover them all in their reviews below. What Are The Best Winter Boots For Men? 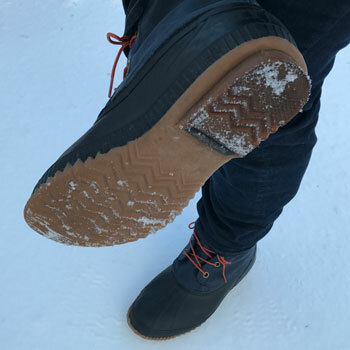 We love Sorel’s because they’re lighter and more flexible, which makes them more multipurpose than traditional snow boots. This means that they can be worn in wet rainy conditions as well as snow. Being purely practical, duck boots aren’t the most fashionable boots despite some trendsetting attempts. Nevertheless, they can be worn with flair! Just remember to dress accordingly when it’s cold out there! Every variant of these boots feature black soles and lower portions. Meanwhile, you can choose between tan, black and blue for the leather upper. We’re quite fond of blue but the tan is very eye-catching too! 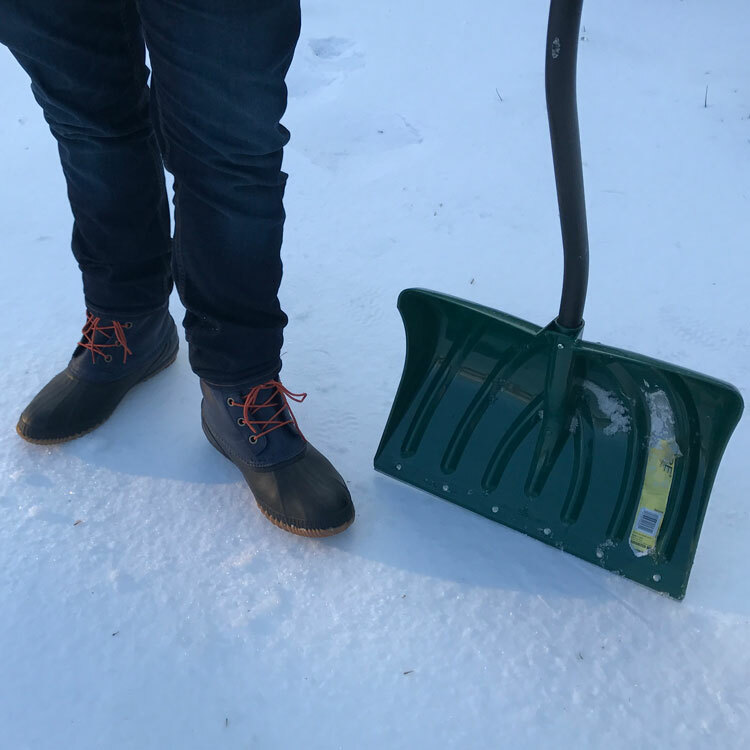 Are Duck Boots Good For The Snow? If the winter conditions that you must face are particularly severe, the Sorel Caribou boots are one of the best available for harsh weather. With a thick lambswool lining and sturdy insulated rubber sole, these can brave temperatures as low as -40°C / -40°F. If you need to wear the Caribou boots for winter, then you’ll need to wrap up very warm for winter! Thick polar coats with fur hoods may be necessary to brave the outdoors. Available in either brown or black, the brown pebbled leather is particularly eye-catching. With its overt eskimo vibes, it can be quite stylish whether in the city or out in the country. Although a hiking boot, the Gore-Tex and Thinsulate lining make the Elk Trackers by Irish Setter ideal for the winter. Not every hiking boot is made with such versatility against the elements in mind yet these are robust and will keep you dry. As hiking boots go, the Elk Trackers are remarkably stylish and can be worn quite fashionably. Throw on a few layers of tweed or even thick winter furs and Irish Setter’s boots will look right at home. Although black is available, the brown boots are much easier to integrate into your wardrobe. If you think about it, most wool and fur garments feature relatively natural colours, which renders these boots quite harmonious. 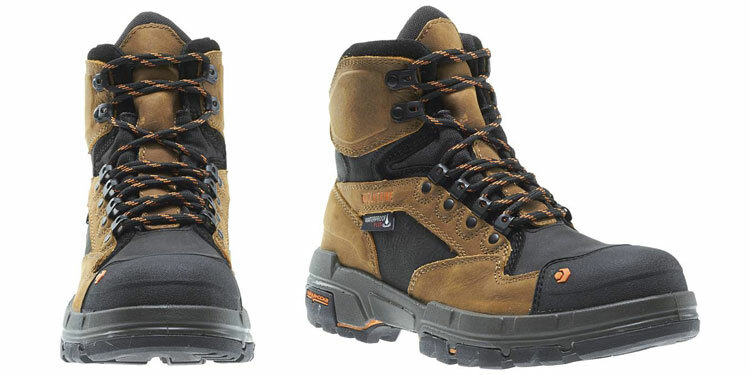 The best boots for working on a site are those that can be worn throughout the year. Some work boots are too thin and you’ll end up suffering if working during winter. Therefore, these lined and waterproof offerings from Wolverine are perfect! They’re ASTM standard with a composite safety toe, flame resistance and electric proof. When working on a contract, you wear the most functional garments available. Therefore, as long as it’s lined and fits within safety regulations, anything goes with these! However, they’re not quite wearable when not on shift. Available in tan, dark brown and black, there are a fair few options to chose from if you have any particular preferences! Whilst they’re not strictly winter boots, they’re the best dressy option during the chilly season. Firstly, the Dainite rubber soles provide grip and protection against rain and snow. 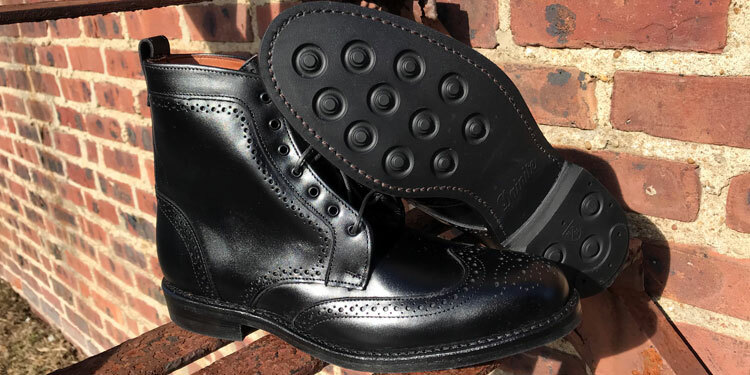 Meanwhile, the welted sole provides extra lift, which keeps you out of the puddles. Finally, the hardy leather insulates quite well with wool socks. Being the most formal boots in this list, they’re to be worn accordingly. Consider pairing them with thick tweeds or furs with knitted tie all hidden under a sturdy yet eye-catching overcoat. Usually we’d encourage the brown boots for brogues. However, if they’re to be used as a dressy option during the winter, black leather may be easier to incorporate into your wardrobe. Since winter boots are an investment, it’s worth taking good care of them to make sure that they will be able to endure all the years ahead of them. 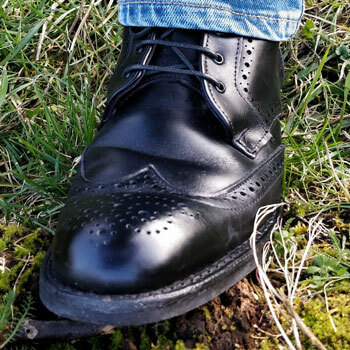 Although the materials that make the boot such as leather and rubber are inherently robust, their exposure to the harsh elements will eventually cause them to degrade. However, a little regular care and maintenance can go a long way to make sure that they last decades rather than a few winter seasons. The first and easiest task is to regularly clean your boots after use. Leather is especially prone to drying out and cracking when left dirty after being worn. Whilst mud can clog the leather, road salt can corrode and cause some real damage. Simply start by using a warm and damp cloth to wipe away any dirt off your boots after taking them off. If you’re wearing your boots to the office and can’t take them off, a quick rub down with a handkerchief once you’ve arrived works wonders. 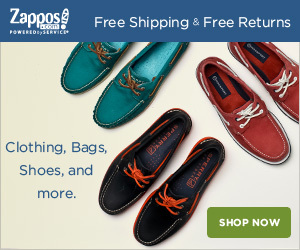 Once you get home, you can give your shoes a deeper clean. Using a brush and a leather cleaner (we particularly like Leather Honey’s cleaner), rub your shoes down until all traces of dirt are gone. Think of leather like the skin on your face. Over the course of a day, the pores will get clogged up with dirt and grime. Your shoes take a lot more punishment because they’re constantly on the ground so it’s important to clear them out from contaminants. Although you may think it’ll simply speed things up, avoid exposing your boots to direct heat at all costs! If your boots get wet, fill them with newspaper and let them air dry naturally. Putting your boots on a radiator or in front of the fire will dry out the leather. This may cause considerable damage such as irreparable cracks and scarring. If you often get your boots wet, you may want to consider either getting a second pair to cycle. In the meantime, you can read about waterproofing below. After effectively exfoliating the boots when they were cleaned, the next step is to nourish the boots by replenishing the oils. 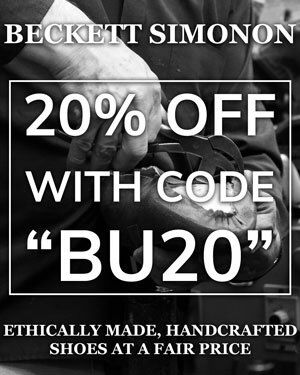 Ensuring that you cover this step will exponentially increase the lifespan of your boots. Furthermore, they’ll age much slower and look great for longer! Using a quality beeswax-based solution such as Vaught’s natural leather conditioner will yield the best results. Simply massaging the cream into the leather with a cloth can protect your boots and give them a natural shine. Finally, you can lock in all those nutrients from the previous step by waxing your boots or using a waterproofing treatment. Not only will this protect the leather from the elements but it’ll keep your feet dry too! Using a classic dubbin or wax such as that made by Kenetrek will create a water resistant seal. Like the moisturiser, it’s based on beeswax as well as vegetable oils, which don’t give a greasy finish. You can apply this simply with a cloth and let the boots dry naturally. Once they’re dry, they’re ready to wear or you could even add another layer for extra protection. Remember to follow these steps regularly during the winter. Doing it only once won’t necessarily protect your boots enough against the elements. However, doing it every day is overkill and can cause more harm than good. The essential is to make sure that the boots are clean and free of dirt and rock salt. After that, depending on how much you wear them, a weekly or bi-monthly regimen will add extra life to your boots. Reviewed by Jonathan F., on 24th September . "The perfect winter boots. I found exactly what I needed for this winter season!"